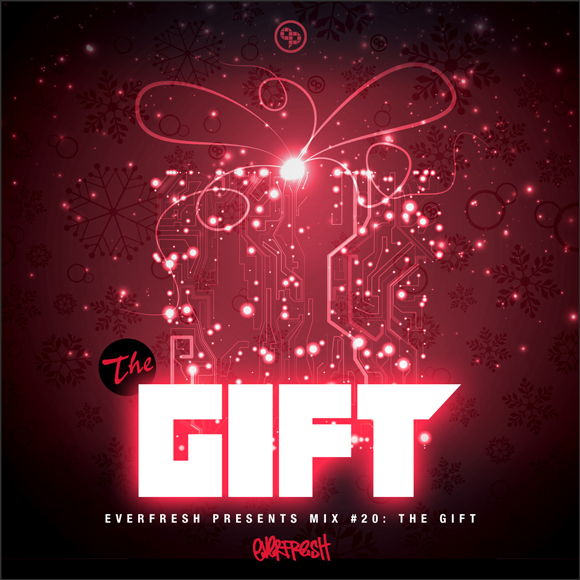 December 2013 – The Gift – Come celebrate the holidays and the approaching year end in true On Point style with CEO, Everfresh. 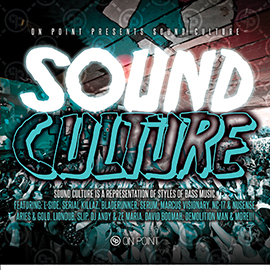 Giving back “The Gift” of free music to the On Point family and friends for this holiday season. Check the ride from one of Toronto’s finest! Featuring musical interludes from: Hype, Marky, Bryan Gee, Kenny Ken, Benny Page, Serum, Daddy Earl, Skibadee, Lucky G, Johnny Osbourne, David Boomah, Jigsy King and more!!! Happy Holidays!!!
? – Watch Dis – ?
? – Damage – ? Aries & Gold Dubs – Sound Ting – ?